The cover grabbed me. There’s something about the promise of a 1940’s crooner transplanted into the 1980’s (in this instance 1979) that piques my curiosity. 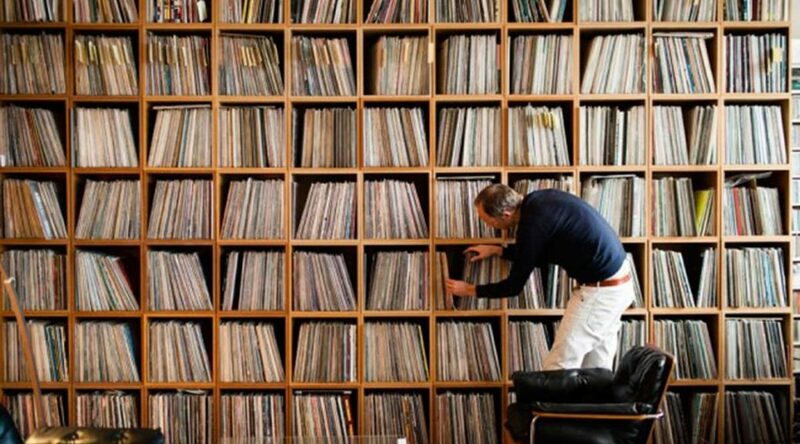 When I’m crate diving and blindly choosing which unknown records to sample, I rarely seek Internet consultation. At worst I’m out $3. At best I’ve uncovered a slumbering and forgotten gem. I love the anticipation of placing the needle on the turntable and not knowing anything about what’s going to come spewing forth from my speakers. That moment of gestation, signaled by the static and the 30Hz hum of the needle sliding across the vinyl. I’m guaranteed to hear something brand new to me. So you’ll understand my shock when I sat down to give Bruce Woolley & The Camera Club a first listen and heard — side one, track two — “Video Killed the Radio Star” emitting from my speakers. It sounded more like The Cars by way of Brian Eno doing “Video Killed the Radio Star,” but nevertheless, there was no mistaking that hook. What ho?! A cover? 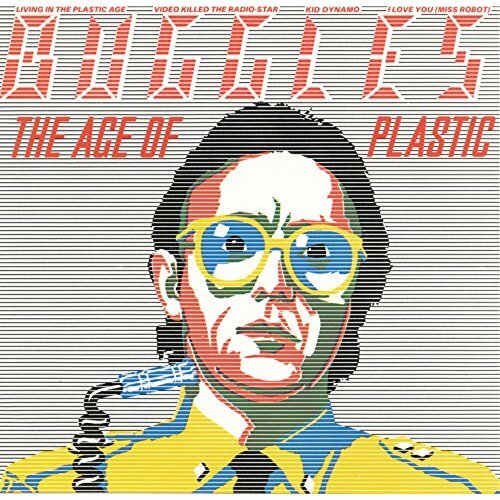 But the sleeve dates the release as 1979 and I knew, without any doubt, that The Buggles released The Age of Plastic, featuring “Video Killed the Radio Star” in 1980. So not a cover? More investigation was required. To the Interwebs I flew. A successful singer-songwriter for a decade before recording with his band The Camera Club, Bruce Woolley had penned songs for The Studs and Dusty Springfield before becoming frustrated with the opportunities afforded to his work. In 1977, Woolley began tinkering with Trevor Horn and Geoff Downes on a project called, that’s right, The Buggles. Shortly before The Buggles (Horn and Downes) signed to Island Records, Woolley departed to form The Camera Club with Matthew Seligman (future bassist in The Soft Boys), Rod Johnson, Dave Birch and a young Thomas Dolby. 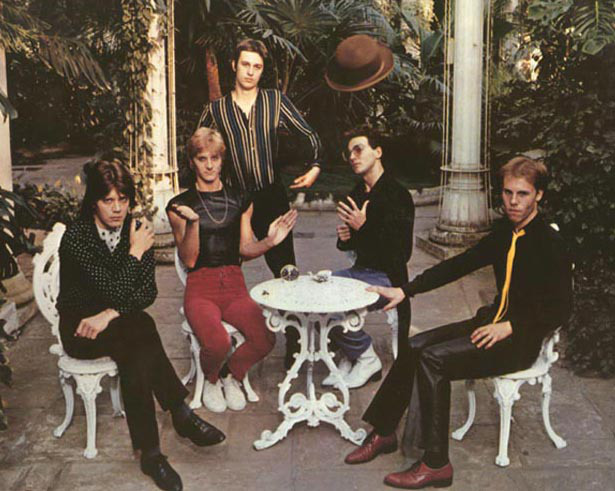 For The Camera Club’s debut LP, Woolley recorded both “Video Killed the Radio Star” and “Clean / Clean,” songs originally co-written with Horn and Downes for The Buggles. Here’s the interesting twist of fate. The Buggles’ The Age of Plastic dropped in January of 1980 (two months after the UK release of Woolley’s English Garden), and North American ears wouldn’t hear The Camera Club until November of the same year. Both records were recorded in 1979 and crossed the Atlantic like ships in the night. Critics describe The Age of Plastic as a landmark 1980’s Technopop album. Artists such as Daft Punk and Phoenix have cited the record as a major influence. 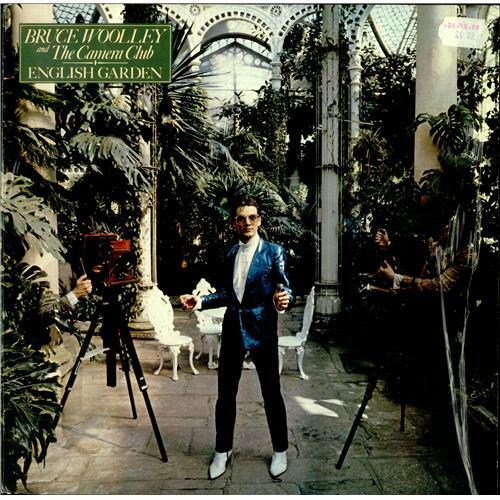 Bruce Woolley & The Camera Club couldn’t even coerce CBS into releasing their second album. Many critics (mostly old stodgy ones) lauded Bruce Woolley’s version of “Video Killed the Radio Star,” calling The Buggles’ version novelty kitsch. The Buggles made the music of the future and certain folksy critics didn’t exactly know what to make of it. It’s psychedelic science fiction, fearful of the mass media culture just over the horizon, made with pre-dated techniques of electronic production. Progress causes growing pains. 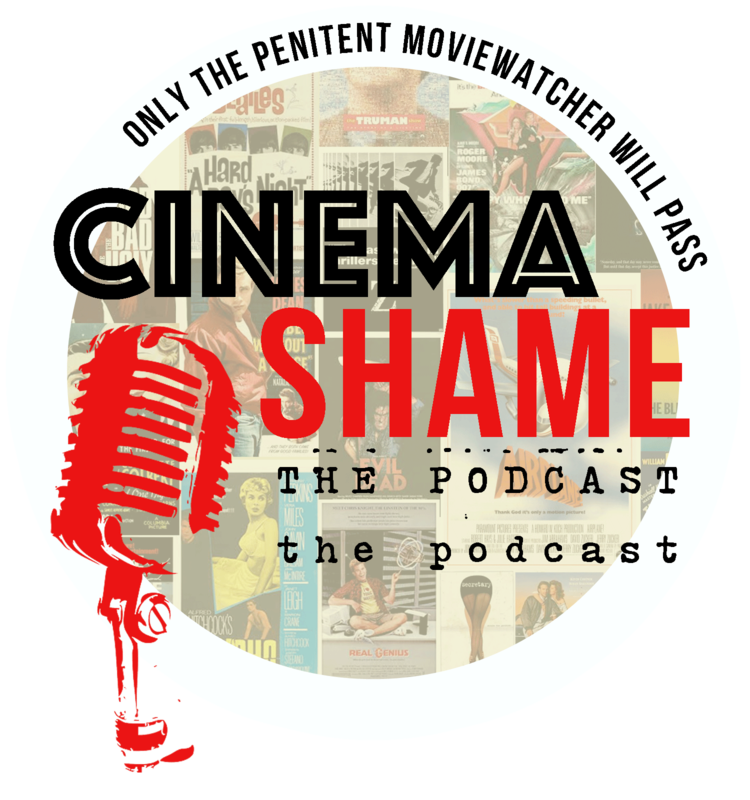 While I’d love to laud The Camera Club as the real “Video Killed the Radio Star” artist, I can’t hop up on that soapbox. They’re yin and hang, complementary flipsides of a 7″ single, and I’m grateful to have finally turned the record over. One is iconic, the other an eager sidekick. The Camera Club’s new wave sound echoes comfortable trends during the transition into the 80’s. It’s impossible to listen to songs such as “English Garden” and not hear Brian Eno’s 1977 classic Before And After Science. The album relies on Bruce Woolley’s songwriting. As an artist, Woolley embraced a brand of optimism and earnestness that had faded among commercial artists. After The Camera Club disbanded in 1982, Woolley returned to his bread and butter. He penned “Slave to the Rhythm” for Grace Jones (a song originally intended for Frankie Goes to Hollywood) and even wrote the seminal ambient electronic track “A Huge Ever Growing Pulsating Brain That Rules from the Center of the Ultraworld” for The Orb’s debut 1989 album. 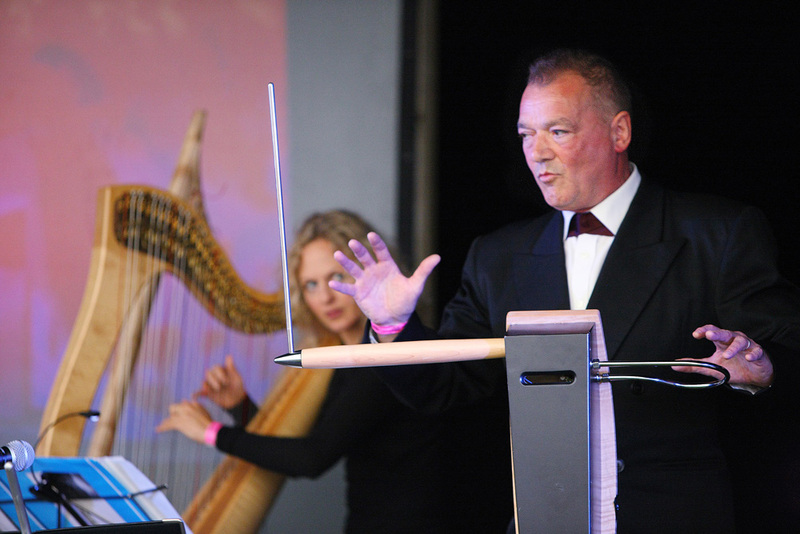 He returned to stage performance with The Radio Science Orchestra, a theremin-led ensemble and worked on the score to Baz Lurhmann’s Moulin Rouge! 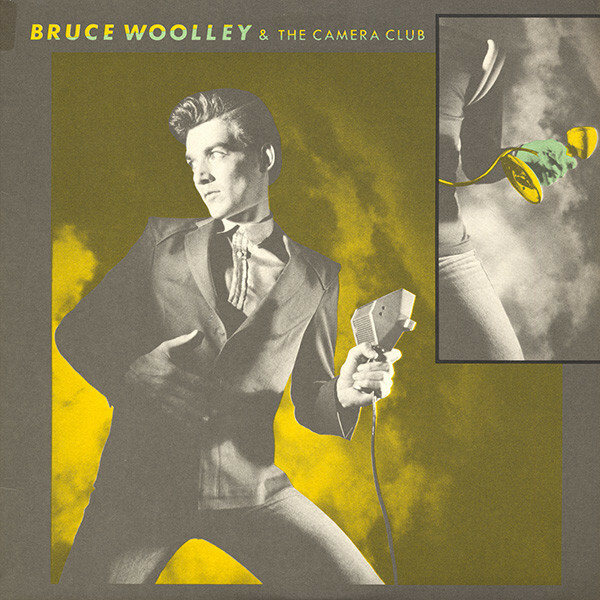 Bruce Woolley & The Camera Club’s one and only record might be a footnote in the careers of The Buggles and Thomas Dolby, but it’s a highly listenable curiosity. The record provides a little extra context for the first wave of artists inspired by the sounds of the coming artificial age. Not only was Bruce Woolley one of the first casualties, but he also became an innovator. And if you want to dig a little deeper into “Video Killed the Radio Star” lore, here’s Geoff Downes talking about the history of the song.